Emily I have a secret. I need a savior; someone who can help me be free. 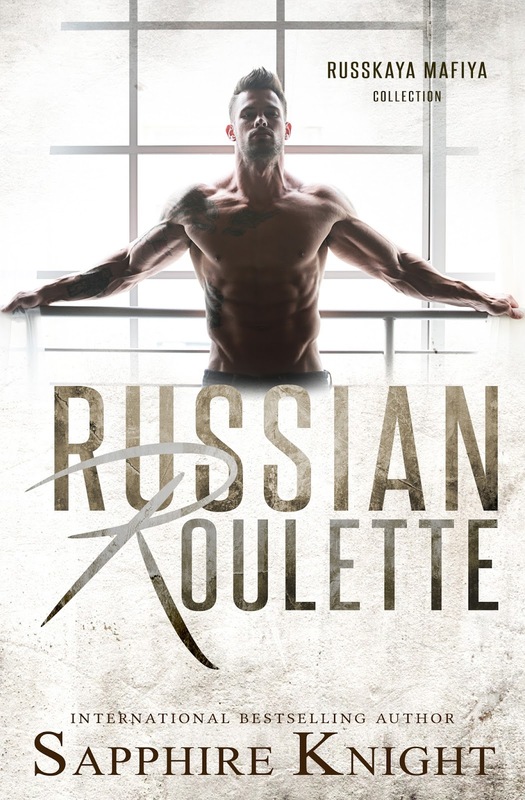 I never expected to meet the strong, stubborn Russian- Tate Masterson. After my past, I should avoid him, not crave him. Corrupted- Viktor I’m the dirty side of Mafiya. One thing about being the leader of the Bratva, I always get what I want, her included. 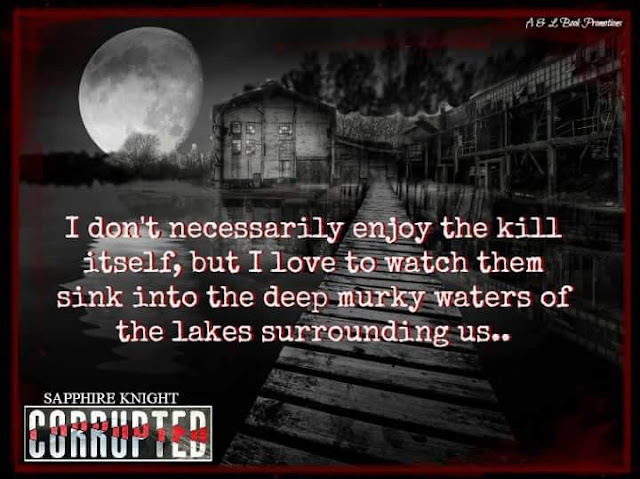 I’m corrupted; don’t expect me to play fair. Unwanted Sacrifices- Sabrina I never imagined I’d be grateful to be traded to the Bratva. To be awarded a new beginning, once I’m given to Nikoli. I’m already in love with him, but can he look past our friendship and return my love? Corrupted Counterparts- Spartak One hot encounter with a feisty Italian, leaves this quiet Russian panting for more. 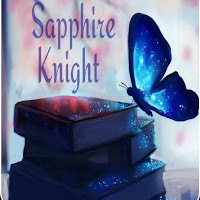 Sapphire Knight is the author of Secrets, Exposed, Relinquish and Corrupted. Her books all reflect on what she loves to read herself. She is a Texas girl who is crazy about football. 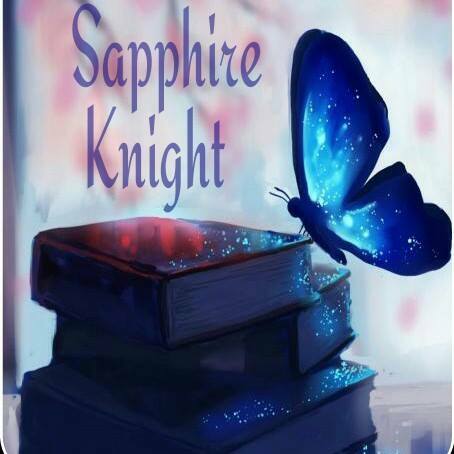 Sapphire has always had a knack for writing, whether it is poems or stories. 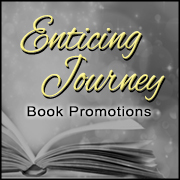 She originally studied psychology and that has only added to her passion for writing. Sapphire has two boys and has been married for ten years. When she’s not busy in her writing cave, she’s busy playing with her three Doberman Pinschers. She loves to donate to help animals and watching a good action movie.